The Red Devils are in a five-game winning streak in all competitions and are chasing titles on three fronts – the EFL Cup, the FA Cup and the Europa League. Despite sitting sixth in the Premier League, they have closed the gap on the fourth place to two points putting them in a strong contention for Champions League qualification too. 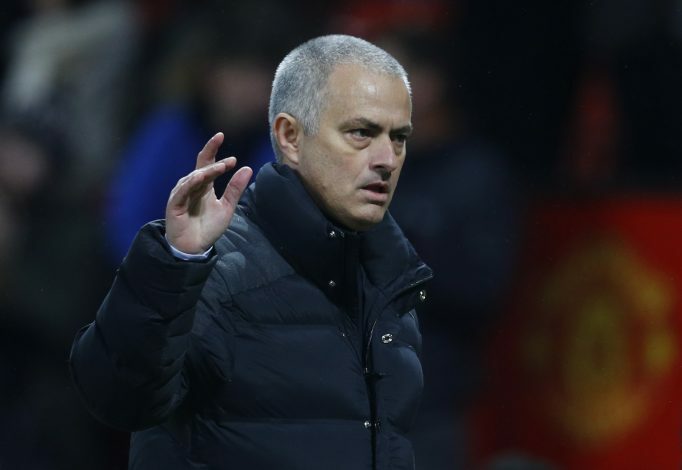 When questioned if Mourinho had his swagger back, Keane told ITV Sport: “Yeah, which is a bit of a shame really as you’d like to see a guy with a bit more humility. The former Manchester United skipper may not be a fan of Mourinho’s attitude but he has no doubt over his main transfer target – Antoine Griezmann. The French forward, who netted another Champions League goal for Atletico Madrid on Tuesday, has heavily been linked with a summer move to Old Trafford. Keane heaped praise on Atletico Madrid striker Antoine Griezmann considering his recent form and said he would be an excellent signing for Mourinho. 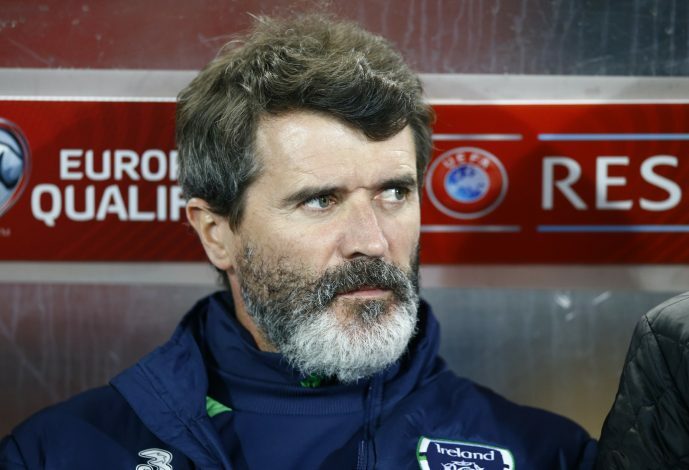 “He’s been fantastic,” Keane added. “I’ve been really shocked at the level he has been playing at over the last two or three years. “He’s been fantastic and we’re seeing the goals now, on a regular basis in all the big games — at international level and on the big Champions League nights.